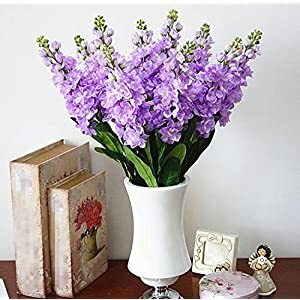 Here at Silkyflowerstore we find that artificial Snapdragon flowers really are needed item should the house urgently demand more than a touch of color plus energy. 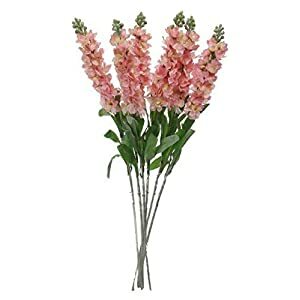 Using these beautiful faux snapdragon flowers offers an all-important component of fresh feeling that’ll lift the total appearance of any dull place. 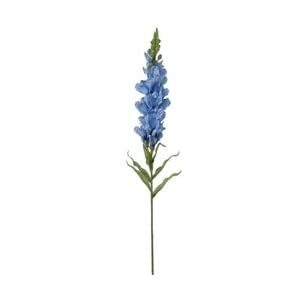 You find that silk snapdragon flowers undoubtedly a great genuine delight of nature. A few houses demand a hot as well as striking design highlight to make a positive change. They provide a joyous plus dynamic profile in your room. 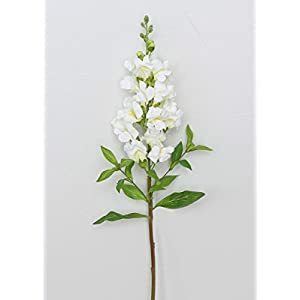 This selection of silk snapdragon flowers offers a feeling of uniqueness plus daring in the placing. 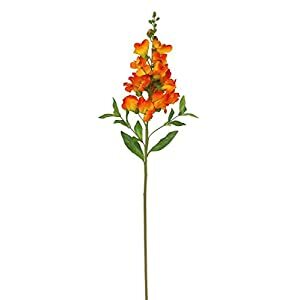 They come along with bold plus bright colorings – these artificial snapdragon flowers can warm-up the spaces in the house plus establish a beautiful area. 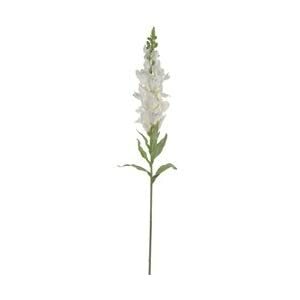 They’ll deliver a untamed feel for the house – however they possess a great character that’ll enhance the look and feel of the area within an charming plus appropriate form. 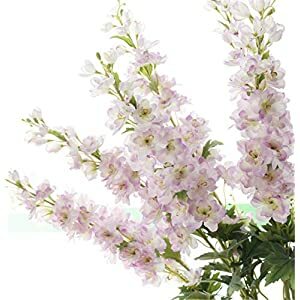 We strongly suggest you dive right in plus buy our ebullient plus pleasing silk snapdragon flowers. 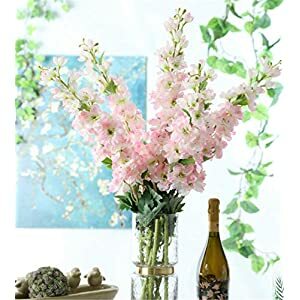 You’ll view the originality as well as powerful personality that will look great in your home.